…design open-ended discussion and response questions. 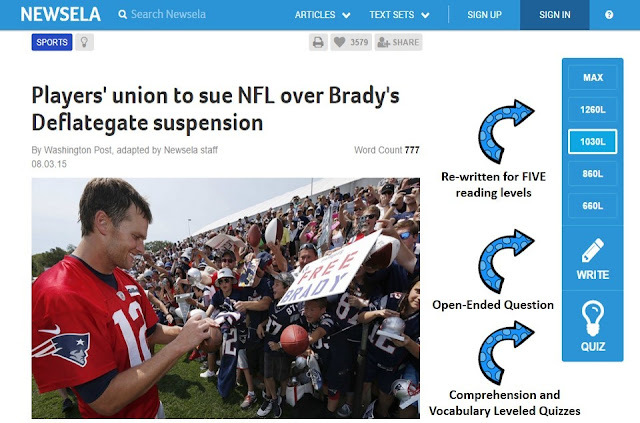 NEWSELA is an online news source that publishes daily articles to help students in grades 5-12 read closely and think critically. I call NEWSELA my personal assistant who generously volunteers her time to gather articles for me and adapt them to the reading levels of my students. Access leveled articles and quizzes for this example HERE. If you teach in a Common Core state, this site will be your new best friend. Not only does NEWSELA makes it easy for an entire class to read the same content on one of five different lexile levels, but the Common Core-aligned quizzes serve as instant formative assessments. Want to know which anchor standards are addressed? Just look above each of the four quiz questions to find out. 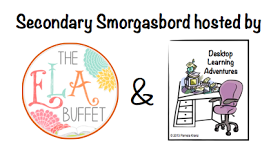 Need writing prompt ideas or print-friendly versions of leveled articles? NEWSELA has you covered. One of my favorite ways to use NEWSELA articles is show students how reporters use word nuances to stir readers’ emotions and to persuade them to embrace specific points of view. Recommendation: Watch in full-screen mode. Access leveled Shades of Meaning exercises HERE. 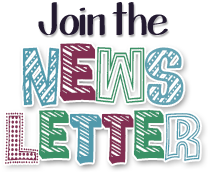 Sign up to get ELA Seminars' Monthly Newsletter and Welcome Package HERE. 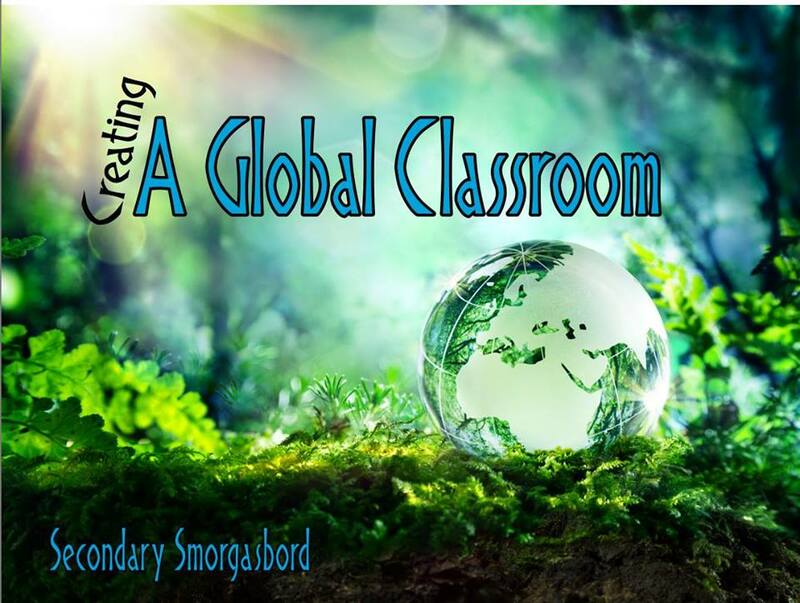 What a great tool for the ELA classroom, but also for any secondary class! Thank you for sharing! I just signed up for Newsela this year but haven't had much time to delve in - I will have to make time now as this looks great! Thanks for your quick tutorial!! Newsela is such a great resource! It is awesome. Wow! This is helpful!!! I'm off to check out Newsela right now--thanks for the info! Well this is brilliant! I wish I had known about this while I was still teaching. Thanks so much for sharing with all of us! What a great site! Thank you! Personal assistant! Haha! I love this!! I'll be bookmarking this for future reference! Mind = blown! I LOVE this idea, how fabulous that you can differentiate articles as well, thanks so much for sharing! Nice! Always great to find a new resource that enriches the experience for students. Thanks!